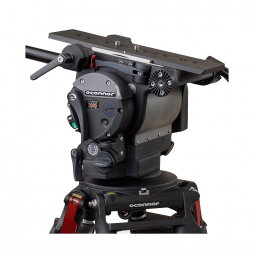 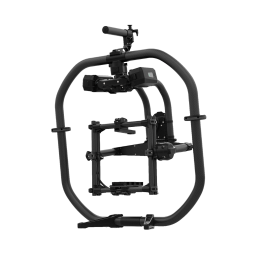 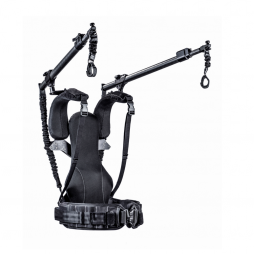 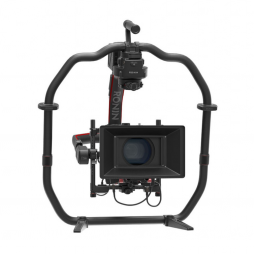 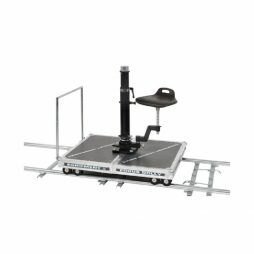 Our inventory of grip equipment includes fluid head tripods, sliders, dollies, track & jibs. 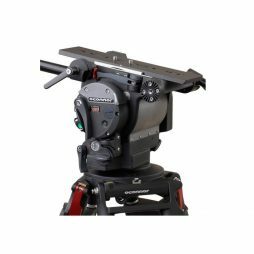 Panther’s Husky dolly is a high-specification dolly suitable for most cameras, including Arri Alexa, RED Dragon and Sony FS7. 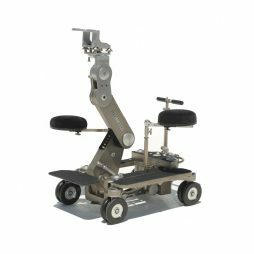 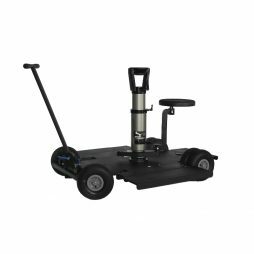 Lightweight an portable, yet sturdy enough to tackle precise camera moves, this dolly is great for location or studio tracking shots and stands somewhere between a flatbed dolly and a Peewee/Fisher. 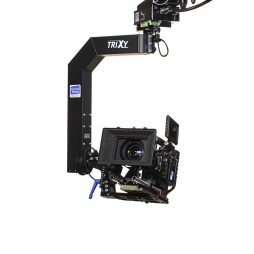 The Trost M100x50 2-Axis Slider combines both the Trost M50 & M100 sliders to create a highly versatile multi-axis slider with an increased range of camera tracking movement. 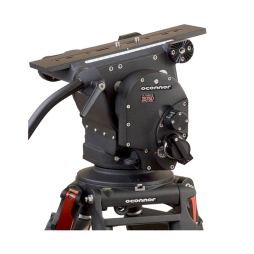 With the same payload capability as the M50 & M100 sliders, the M100x50 2-Axis version is compatible with a wide range of cameras & tripod systems, enabling it to comfortably handle anything from a Canon DSLR or Sony FS7 through to a heavyweight ARRI or Red Helium setup. 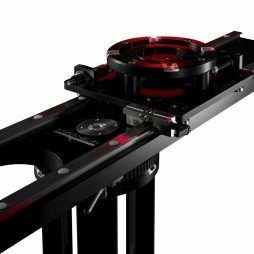 The slider is fitted with multiple mounting options for ease of rigging and stability. 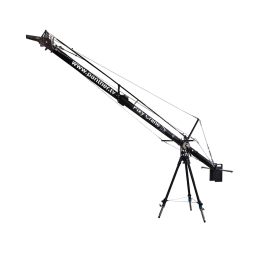 A low centre of gravity allows the slider to be used very close to the ground and it can be rigged underslung for even greater shooting capability. 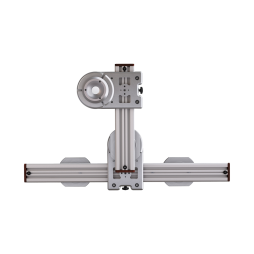 If you require a single axis Trost slider, please view the product pages for the M50 & M100.